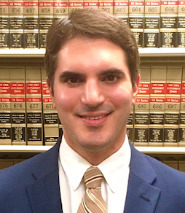 Our Personal Injury Law Firm is proud to announce that our attorney Christopher J. Donadio obtained a $3 million verdict in a medical malpractice case in New Jersey. The case involved a 74 year old plaintiff who sought treatment with a gastroenterologist due to a cyst on his pancreas. After visiting the gastroenterologist, the plaintiff underwent a blood test to check for evidence of cancer, but did not undergo any further testing. Sixteen months later, the plaintiff underwent testing due to his inability to control his blood sugar. 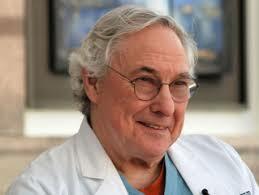 It was determined at that time that he was suffering from pancreatic cancer. Unfortunately, the plaintiff passed away from his cancer eleven months after being diagnosed. A claim was brought against the treating gastroenterologist for failing to recommend further testing for the plaintiff’s pancreatic cyst. Plaintiff claimed that had further testing been done, specifically an endoscopic ultrasound, the pancreatic cancer would have been diagnosed sixteen months earlier and would have given him a much better chance at surviving the disease. A claim was also brought against a radiologist who plaintiff claimed failed to point out worrisome features of the pancreatic cyst when reviewing a CT scan of the abdomen. To prevent medical malpractice, hospitals and other medical facilities have to constantly be aware of the new technological hazards that can be detrimental to patients. 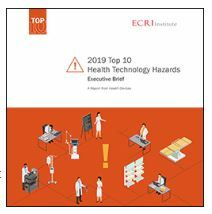 Every year the ECRI Institute compiles a list of the most hazardous technological issues that can hurt patients. Here are a summary of the 2019 Top 10 Health Technology Hazards. ECRI lists potential hackers attacks to medical networks the number one technological threat for the medical community. Hackers have been using remote access to infiltrate the network of healthcare organizations and to install ransomware or other malware to steal data, degrade or render inoperative devices or hijack computers for other malevolent purposes. Hackers look for organizations with weak cyber security therefore it is essential for healthcare organizations to make sure that they are up to date with all recommended cyber security practices. Dirty mattresses that are oozing body fluids from previous patients to new patients has become the biggest health concern of hospitals. Healthcare facility are facing major issues with mattress covers that are not proprely cleaned or that become weak and susceptible to break after being cleaned with inappropriate products and/or procedures. The ECRI Institute recommends that suppliers provide clear guidelines on how to clean covers without compromising their integrity. 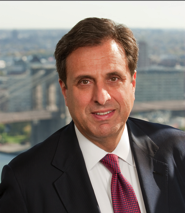 Our partner, NYC Medical Malpractice Lawyer Jeffrey Bloom, was recently invited to be a faculty member at the “Mount Sinai Update 2018: Breast Imaging” seminar that occurred October 1st to 3rd in New York. Jeff spoke on how to reduce Medical Malpractice Exposure. Organized by The International Institute for Continuing Medical Education, the seminar covered all clinical aspects of breast imaging including mammography, digital breast tomosynthesis, breast ultrasound, breast MRI, molecular breast imaging and interventional procedures, as well as medicolegal issues. 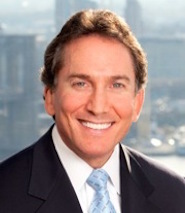 Jeff was part of a faculty of nineteen nationally and internationally recognized experts. Last year a neurosurgeon was sentenced to life in prison after it was found that he committed medical malpractice and butchered 33 of the 37 patients he operated on, including two who didn’t survive. His name is Christopher Duntsch. After he was arrested in Dallas, his story was covered by all the local media who nicknamed him Dr. Death. A few days ago, ProPublica released the result of an in-depth investigation on his story and describes how the case had to be taken to the criminal system because the medical system wasn’t working and patients couldn’t be protected. 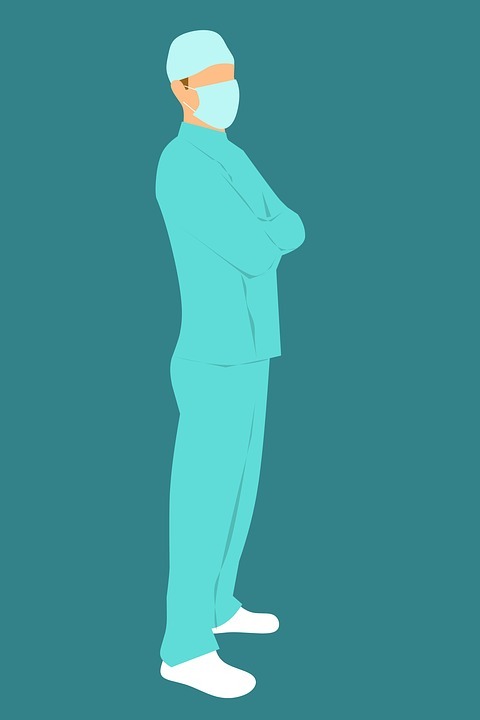 After an unsuccessful beginning of a career as a football player, Duntsch decided to become a neurosurgeon. He was able to get his undergraduate degree and to enroll at the University of Tennessee at Memphis College of Medicine to get an M.D. and a P.H.D. During his surgical residency, with a few partners, he launched DiscGenics, a company that was developing and selling disc stem cells. Duntsch also developed a terrible cocaine habit and had the reputation of being a party animal. He would often do cocaine and alcohol all night and go straight to his residency to the hospital. His partners at DiscGenics worried about it and forced him out of the business. Among all the States in the US, New York State has the highest rate of mothers injured while giving birth. Many of these injuries are the direct result of hospital negligence and medical malpractice. A recent investigation by USA Today shows that not only in New York but all over America negligent medical workers skip basic safety practices that have proven to be life savers for mothers. Weighing blood pads to track dangerous hemorrhages as well as controlling blood pressure and if necessary immediately providing medication to prevent strokes are basic procedures that protect a mother about to give birth. However in the US many nurses, doctors and hospitals continue to ignore them. 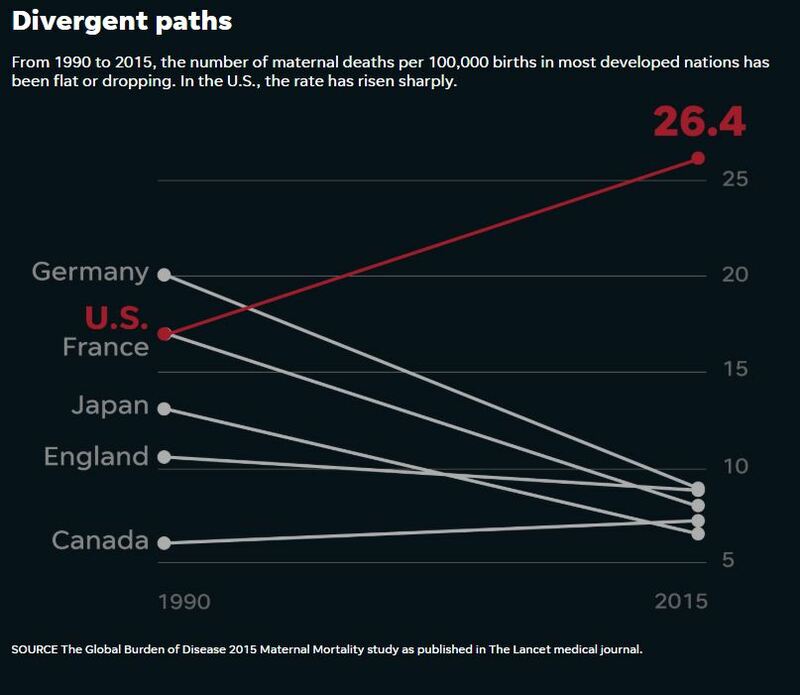 As a result while in most developed countries the rate of maternal deaths and injuries dropped drastically over the last decades, it rose sharply in the US. Excepted for California where safe practices have been implemented, hospitals in other Sates continue to ignore basic safety practices. As a result, every day in the US, 2 mothers die from complications related to delivery. Many of them bleed to death because doctors and nurses don’t bother to quantify blood losses. Many others die from stroke because the hospital staff didn’t track their blood pressure or didn’t provide blood pressure medication on time. Most of these deaths are preventable. Experts estimate that 93% of the deaths related to bleeding could be avoided by quantifying blood loss and 60% of the deaths related to blood pressure disorder could be prevented simply by proprely monitoring blood pressure. A very well organized network of profiteer personal injury law firms, doctors, marketers and finance executives have teamed up together to try to make profit out of women who previously had a vaginal mesh surgery by leading them into believing something is wrong with their implant. A recent article in the New York Time looks at the cases of multiple women who previously had a vaginal mesh implant and were contacted by unidentified callers lying to them and pretending that their implants were defective to lure them into expensive, dangerous and unnecessary surgery.